Objection!. lol. 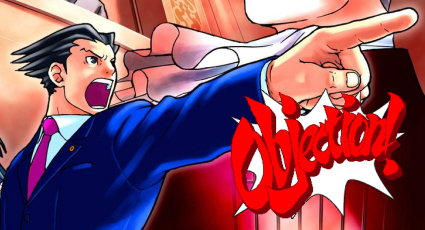 Wallpaper and background images in the anime debate club tagged: anime objection meme lol funny.